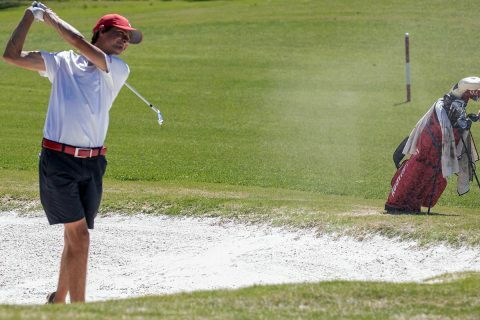 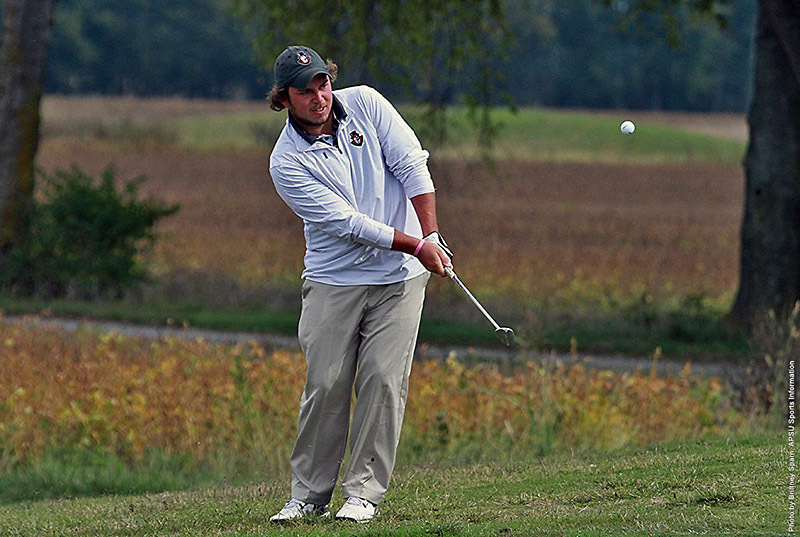 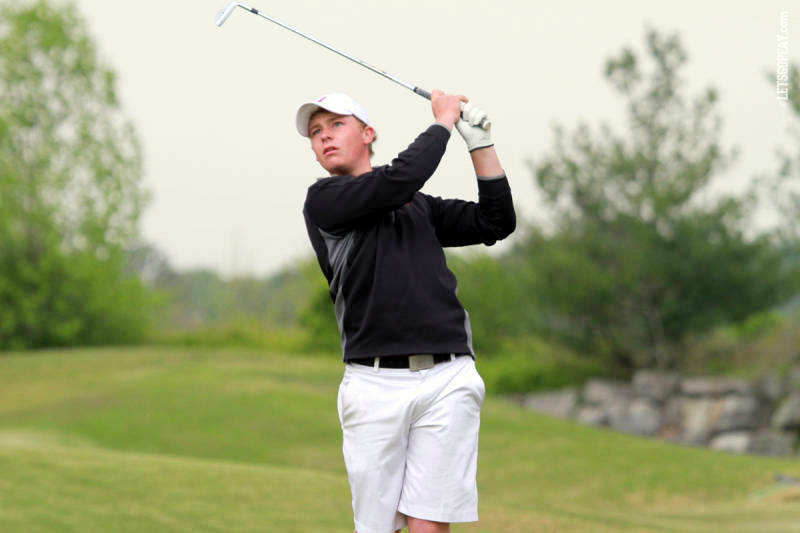 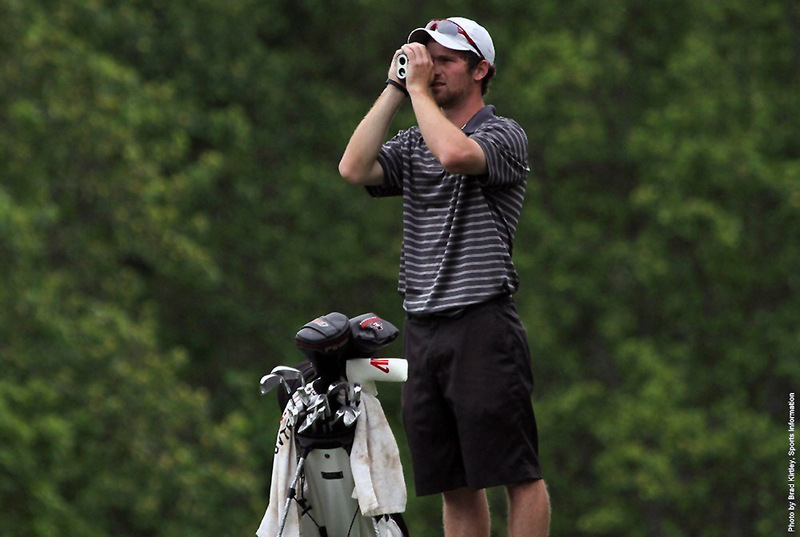 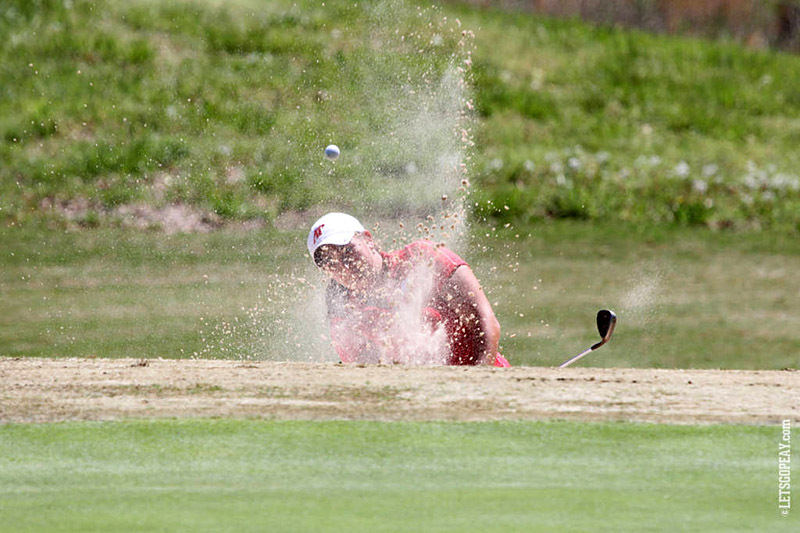 Muscle Shoals, AL – Austin Peay State University shot 2-under 286 and rests in second place heading to Day 2 of the Ohio Valley Conference men’s golf tournament, being played at The Robert Trent Jones Golf Trail at The Shoals. 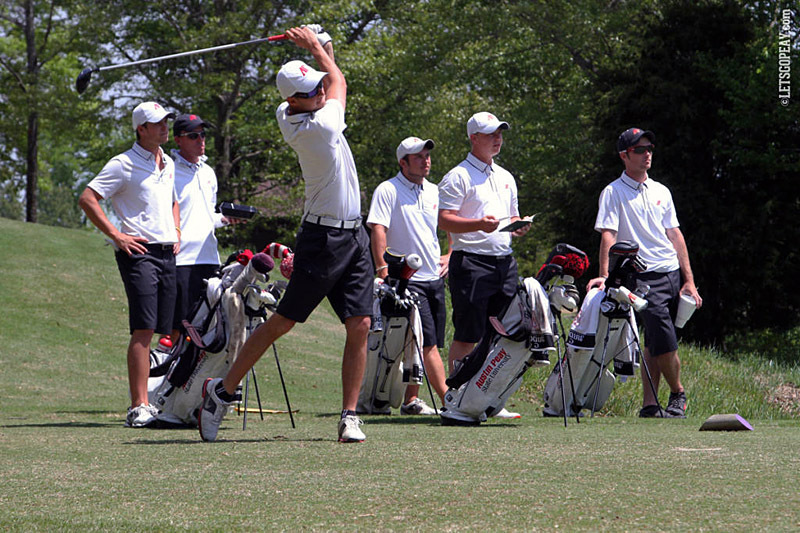 Muscle Shoals, AL – Austin Peay State University men’s golf team will begin defense of its Ohio Valley Conference tournament championship, Friday, when the 2014 league championship gets underway at The Robert Trent Jones Golf Trail at The Shoals. Muscle Shoals, AL – Austin Peay State University women’s golf team saved its best for last at the Ohio Valley Conference championship. 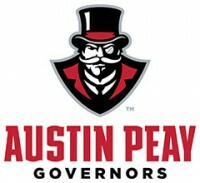 However, the Lady Govs best still didn’t help them move up in the final standings. 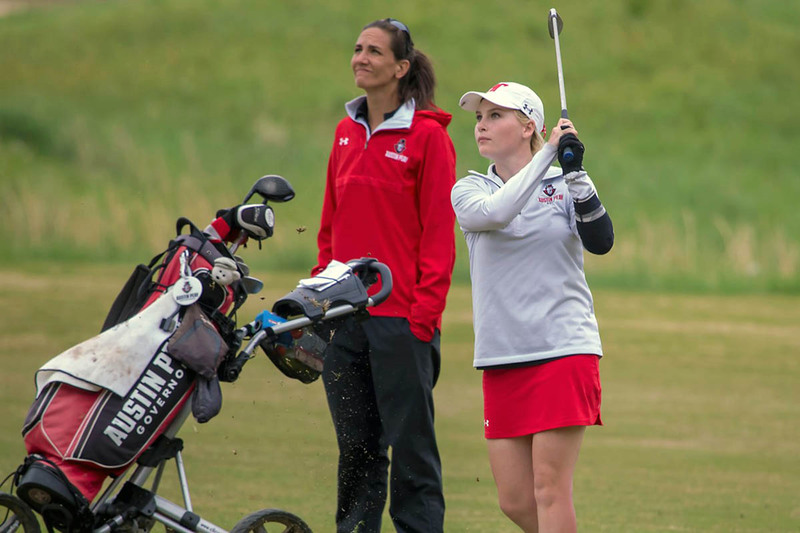 Muscle Shoals, AL – Austin Peay State University women’s golf team improved by five shots and moved up one spot heading into the final round of the Ohio Valley Conference golf championships, being played at The Robert Trent Jones Golf Trail at The Shoals.